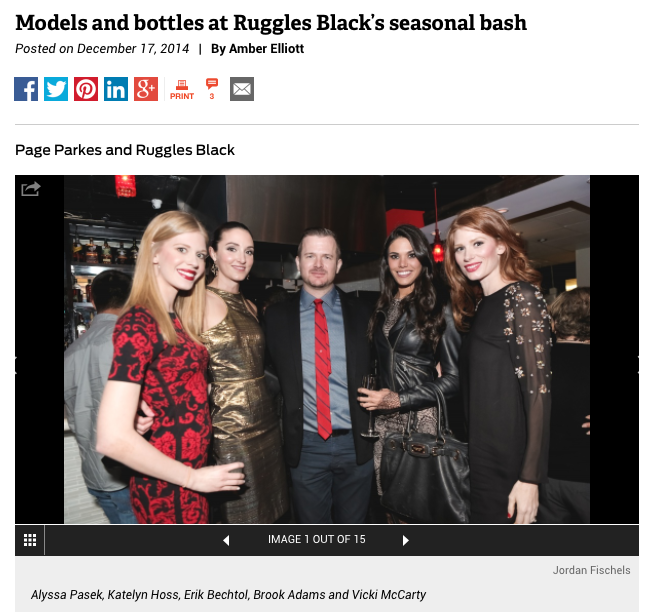 Page Parkes Model + Talent: Houston Chronicle & CultureMap Feature Page Parkes Holiday Party! 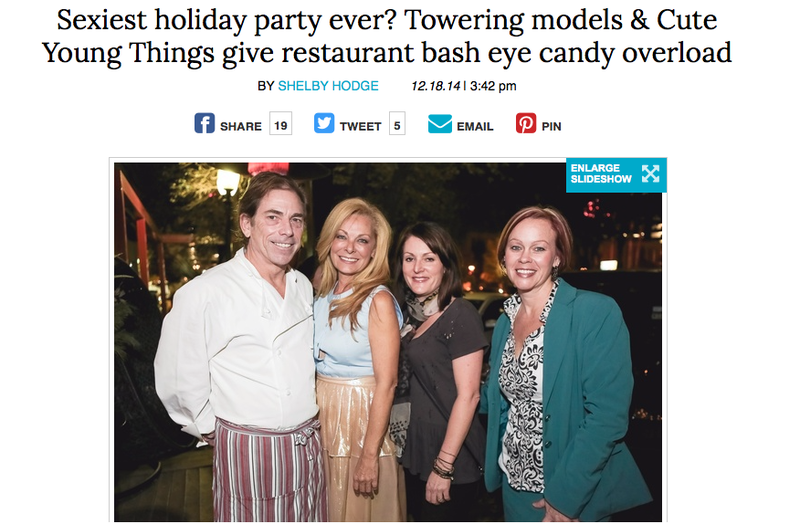 Houston Chronicle & CultureMap Feature Page Parkes Holiday Party! It's the end of 2014 and the annual Page Parkes Holiday Party took place this year at the new Ruggles Black restaurant! Check out the recent write-up by Houston Chronicle and CultureMap here and here, respectively!